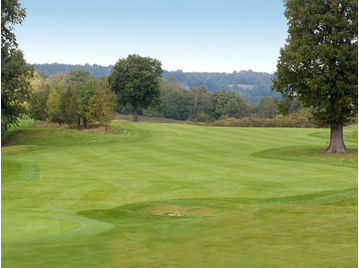 Golf course established in 1992 in the heart of the Weald of Kent. Challenging 18 hole Par 72, 6,279 yard undulating golf course. Well stocked pro shop, putting green and practice area. Societies welcome with buggies available for hire. Fully equiped Gym with all of the latest machines. Various classes are available, personalise training also available in this excellent air conditioned gym. There is also a large swimming pool for a relaxing swim or to build up your stamina.